Increase Your Web Traffic in a Weekend, Fifth Edition by Jerry Lee Ford Jr. Web Design PORTFOLIOS - HOT!!! 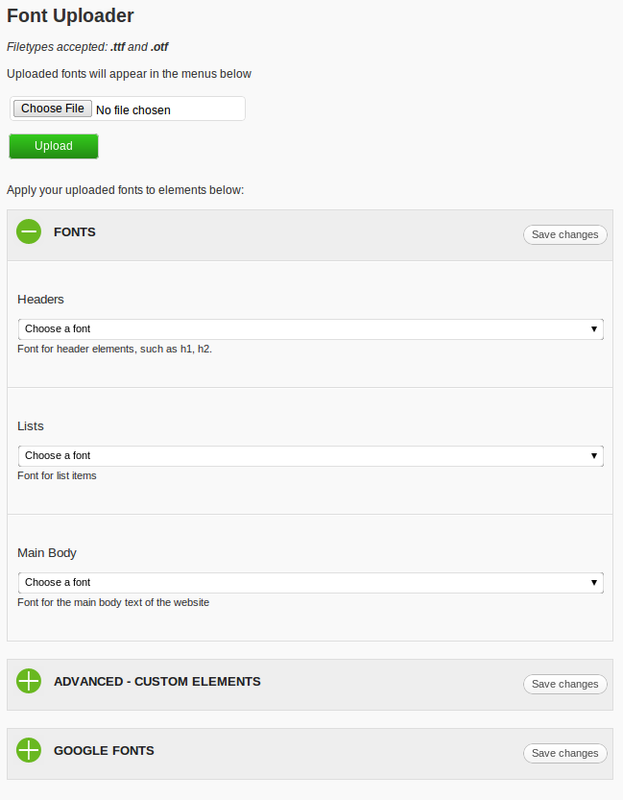 Use your own fonts with any WordPress theme. This plugin will work with any and all wordpress themes, commercial and free a like.